Grant Specialty – Research. Management. Writing. We simplify the grant process. Grant Specialty will assist you in reaching your goals and solidify strategies to maximize your success. Funding opportunities are released all the time. Trying to keep up with grant announcements and determine which grants might be appropriate for your organization can be a full time job. Let us do the research for you. Our reports provide specific grant opportunities to fit your needs. We offer Standard, Premium, and Elite reports. This is our basic report that provides you with weekly grant information. 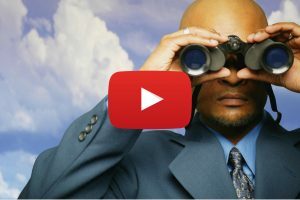 This report will give you the best understanding of the available grants. This customized report has the most relevant grant opportunities for you. Our subscription services provide you with up-to-date information on funding opportunities that match your specific needs. 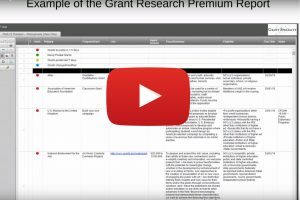 Researching and writing a grant proposal can be a highly demanding and stressful task. Let us do it for you! Our team of contract specialists will complete both the grant research and writing so you can focus on what you do best. Start today - you'll be glad you did. From researching grants, to gathering data, to the actual writing and submission of the grant, the goal of our team is your success.